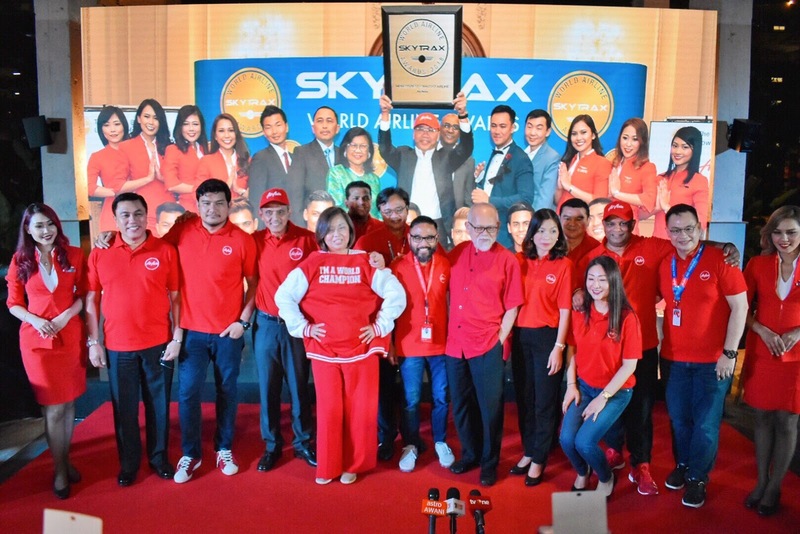 AirAsia also brings the celebration to major hub airports, namely KL International Airport 2 (KLIA2), Soekarno-Hatta International Airport in Jakarta, and Don Mueang International Airport in Bangkok from 17 - 22 July, with boarding pass-enabled photobooths and a chance of winning tickets to their dream AirAsia destination. As part of the celebration, AirAsia will be offering unbelievably low fares on 23 - 29 July on www.airasia.com and AirAsia mobile app. Guests also stand a chance to win one year of free flights* by participating in our #WeAreAllChampions social media contest. 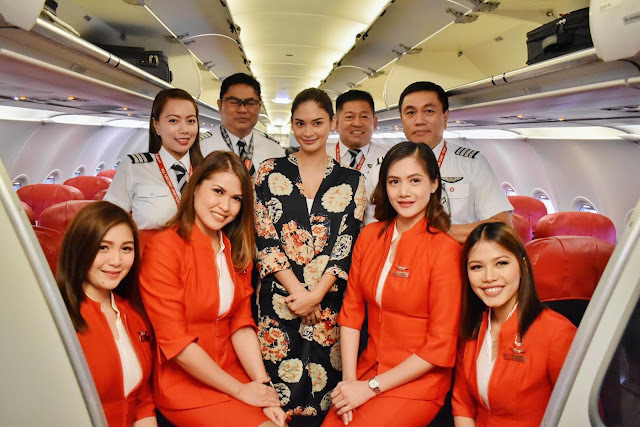 "Pia exudes confidence and is never afraid to express her opinion. I am honored to be her pilot when she flew in from Manila to Kuala Lumpur via AirAsia flight this morning, and very proud that a Filipina, our queen, who possess both beauty and brain, is joining our celebration," Comendador said.